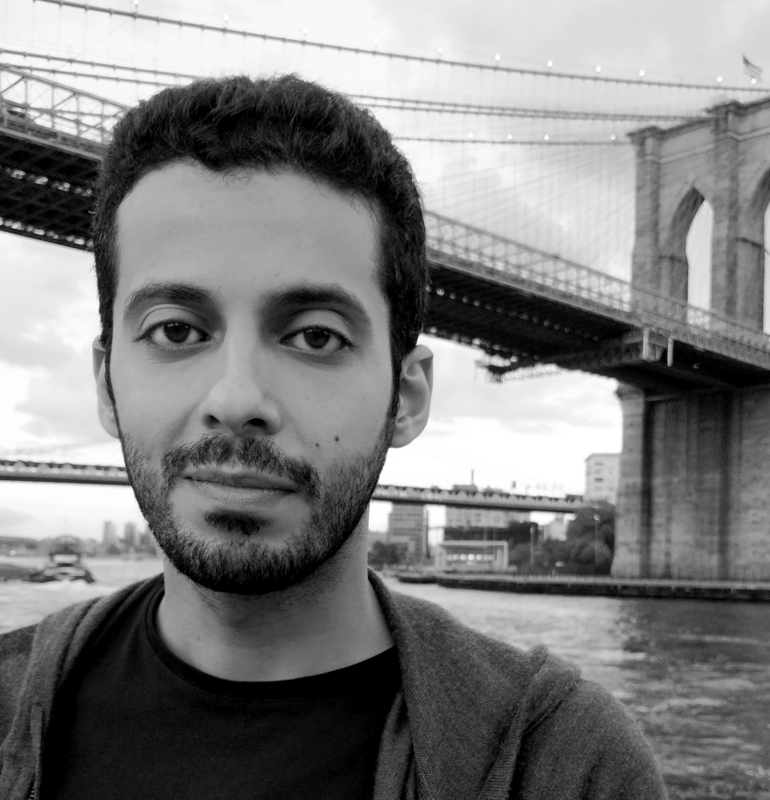 I'm a Ph.D. student in Computer Science at Columbia University where I am part of the natural language processing group since Fall 2017. My research advisor is Smaranda Muresan. Prior to joining Columbia, I worked as a Research Associate at the Center for Complex Engineering Systems (CCES) that is held jointly at King Abdulaziz City for Science and Technology (KACST) and MIT. My research is in natural language understanding and machine learning. I work on developing computational models to facilitate the automatic detection of misinformation. I am mostly interested in understanding how argumentation mining and discourse analysis can be used to improve misinformation detection on text from multiple genres. Spider-Jerusalem at SemEval-2019 Task 4: Hyperpartisan News Detection. To appear in Proceedings of The 13th International Workshop on Semantic Evaluation ( SemEval ), NAACL 2019. Where is your evidence: Improving fact-checking by justification modeling. Tariq Alhindi, Savvas Petridis, and Smaranda Muresan. Proceedings of The First Workshop on Fact Extraction and Verification ( FEVER ), EMNLP 2018. Robust Document Retrieval and Individual Evidence Modeling for Fact Extraction and Verification. Tuhin Chakrabarty, Tariq Alhindi and Smaranda Muresan. Shared task-6th place. A Multi-layer Annotated Corpus of Argumentative Text: From Argument Schemes to Discourse Relations. Elena Musi, Tariq Alhindi, Manfred Stede, Leonard Kriese, Smaranda Muresan and Andrea Rocci (2018). Proceedings of Language Resources and Evaluation Conference ( LREC ). > Poster Talk at FEVER workshop about justification modeling for fact-checking. Brussels, Belguim. Nov, 2018. > Poster Talk at FEVER workshop about shared task system for fact-checking. Brussels, Belguim. Nov, 2018. > Invited Talk at the NLP group, iSchool, University of British Columbia. Vancouver, Canada. August, 2018. > Oral Presentation at LREC conference. Miyazaki, Japan. May, 2018.